Intertrading Australia was established in 2001 to provide clearance, development and distribution of quality brands to meet the needs of suppliers and consumers. Our understanding of the marketplace, combined with decades of retail experience, makes Intertrading Australia the first name that comes to mind for multinational companies wanting a presence in Australia. We import and distribute for dozens of big name brands. Our product range includes the world’s biggest brands – Colgate, P & G, Unilever, Cussons, GSK, Reckitt Benkiser, etc. We have also developed an affordable range of private label brands such as Babies Choice, Sweet Time and True Value. Products are stocked in a purpose built 20,000 square metre warehouse at Smeaton Grange and are easily accessible through our streamlined online ordering system or via one of our helpful and knowledgeable staff. Our sales team consists of over a dozen enthusiastic staff, all experienced in sourcing the best deals on popular branded and non-branded consumer products. Our warehouse staff are experienced in order picking and stock consolidation providing efficient and speedy delivery. With a huge range of products, paperless operation and a fully automated ordering system, Intertrading Australia is unrivalled in delivering choice and value. 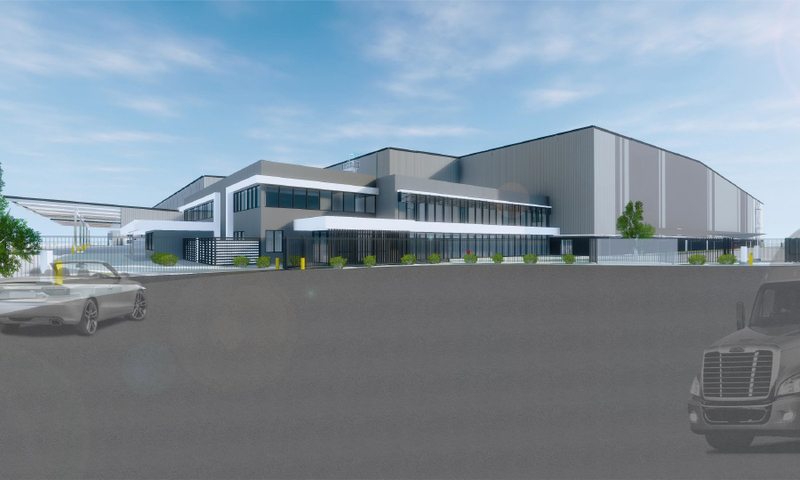 Situated on the booming south west fringes of Sydney, in Campbelltown’s Smeaton Grange, Intertrading Australia’s head office is just off the M5 motorway – an ideal location for delivery to all areas of the state. Our Melbourne premises are situated in Keysborough, 25 km south-east of Melbourne's Central Business District. Intertrading Australia is 100% Australian owned and operated. You should read the following Terms and Conditions before using any Intertrading Australia ("this website"). Your use of this website is governed by the following Terms & Conditions. If you do not agree with all these Terms and Conditions, please exit the website now. By using this website you agree to comply with, and be bound by, these Terms and Conditions. The information contained in this website ("Information") has been prepared for general information and it is not intended that the Information be relied on by recipients. Intertrading australia does not give any warranty as to the accuracy, reliability, or completeness of the Information and accepts no responsibility for updating or correcting any part of the Information. Intertrading Australia and its directors, officers, employees and consultants do not accept any liability (whether arising in contract, or tort, or negligence or otherwise) for any error, omission or misrepresentation in relation to the Information or for any loss, damage, cost or expense (whether direct, indirect, consequential or otherwise) incurred by any person whatsoever arising out of or referable to the Information on this website or accessed through this website. Intertrading Australia is the sole owner of all information collected on this website. You acknowledge and consent that any Information provided to Intertrading Australia in connection with the use of this website may be used by Intertrading Australia for its own purposes, including but not limited to marketing purposes, planning, product development and research purposes. Intertrading Australia may release this Information to third parties as reasonably required. This includes, but is not limited to, where Intertrading Australia is required to release Information under any applicable law or in connection with Intertrading Australia own purposes. While Intertrading Australia strives to protect your information and to prevent unauthorised access to any Information on this website, no data transmission over the Internet can be guaranteed as totally secure. Intertrading Australia cannot ensure the security of any information transmitted to or from the website or the security of Information contained on the website. While access to our Client Only area of this website is password protected Intertrading Australia cannot ensure security of Information contained in this area of the Website. Intertrading Australia and its directors, officers, employees and consultants do not accept any liability for any loss, damage, cost or expense incurred by any person whatsoever arising out of or referable to the any unauthorised access to any Information on this website or information transmitted to or from this website. This website contains links to other websites. Intertrading Australia does not accept any liability for the availability of, or any content or material contained in or obtained through such websites or for the privacy practices of such websites. Please enter your subject and message and click send. Your message will be sent to our staff member via our website for security reasons. 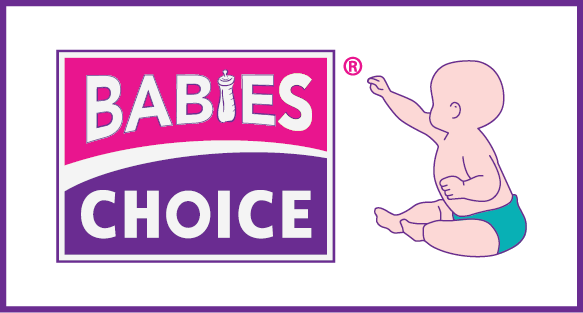 A renowned Baby Range, Babies Choice has a vast choice of baby wipes and bath items. Must have items in beauty hardware - The Dare to Wear brand is an inexpensive range of products for all your beauty needs. Be left smelling like a tropical holiday after using our Fruity Fresh liquid soap. The Indulge range contains your basic personal care range to keep you well groomed. 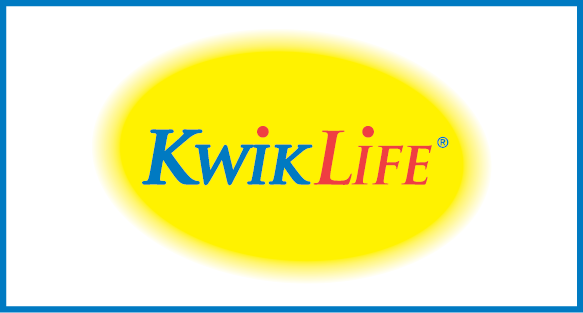 For those occasions that require using plastic disposable products, Kwik Life is a range of party ware disposable products for under $3 retail. Everyday routine made simple with Truvalue's range of disposable razors, making looking great effortless. With a comprehensive range of household products, Clean Scene products offer consumers value for money. 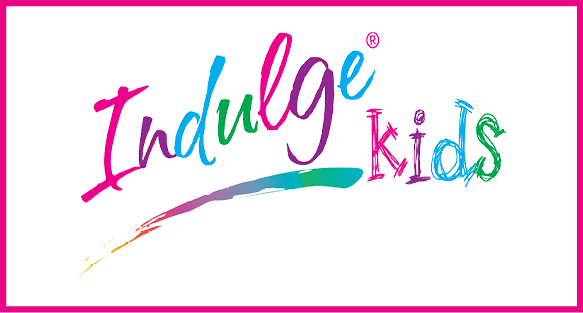 Fun, Bright and practical- Indulge Kids has hair accessories covered.